Is Your Smartphone Ready for 5G? Home / Is Your Smartphone Ready for 5G? The world-size companies like Samsung, Huawei, HTC, Nokia, Lenovo, and others are getting ready for another milestone in technology ? 5G technology. Let’s take a look at things we should expect in 2019. 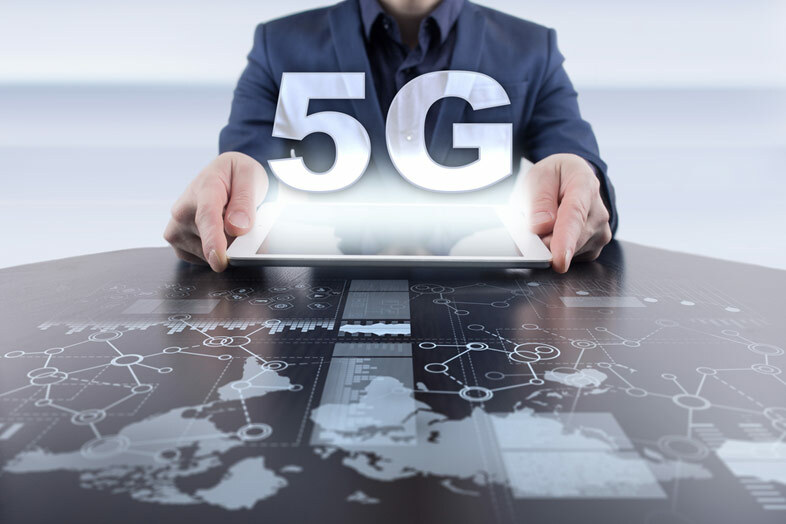 The fifth generation of the network (5G) has been in development for several years now and it seems like in 2019 we?ll finally get to it. Consequently, there should be a new line of smartphones allowing this ultra-fast Internet. A faster network also means more online games and their better quality. It means more streaming because it will reach the speed of 10Gbps and become 100 faster than the 4G network. The race has begun and only time will show who will release the 5G device first. OnePlus has announced the launch of a 5G-ready gadget in 2019. Huawei is the biggest proponent of 5G technology. The company has hundreds of dedicated engineers working on the technology so it seems logical they?ll deliver a new smartphone that supports the new 5G network. People assume it will be Huawei Mate 30 and expect the release date any time soon. Xiaomi has also confirmed the release of the device to support 5G. They have recently shared the image of the new Mi Mix 3 which runs on 5G. We’ll probably see the new device with 10GB of RAM and the next generation of processor. It seems that Nokia is coming back to business as it partners with 18 OEMs to release a smartphone which supports 5G. They already test the technology within the company and will share the news soon. Even HTC decided to keep doing business with smartphones and test 5G-ready modem to launch next year. Lenovo claims they are ahead of the competitors in the field and promise to be the first company to release a 5G-ready phone. Samsung Galaxy S10 is probably the most talked about and desired device. There will be four new smartphones, one of them possibly with 5G. The devices will mark the tenth anniversary of the Galaxy S series so something special is guaranteed. If you like to be one of the first people to try new technologies, keep your eye on the new smartphones appearing on the market. Reaching 5G will be truly something special and unique because of the horizon of new possibilities people can have with the help of the new technology. Is Apple Going to Release a Pair of HoloLens Smart Glasses?